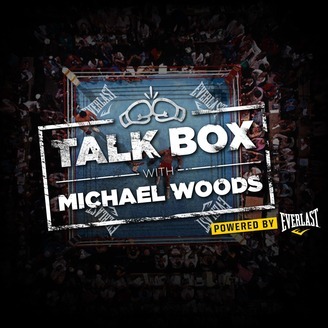 Welcome, to TALKBOX, powered by Everlast. 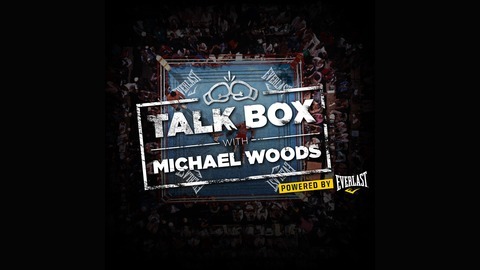 Your pound for pound podcast prime destination for all matters boxing...news, analysis, interviews, and so much more..
TalkBox Tuesday coming at you again. The A-side for today is Sho Sports director Stephen Espinoza. Woodsy is pumped as they talk about all things in and outside of the ring. Stockton fighter/Top Rank prospect, Gabriel Flores joins the show. Woodsy tries to pry out what type of fighter Gabriel is as he is set to put on a show on ESPN and in his hometown. Former kickboxing legend and Professional Fight League executive, Ray Sefo is on board. He phones in to talk all things PFL and gives a background just in case you forgot who he was. You can catch the PFL as they are hosted on ESPN as well.